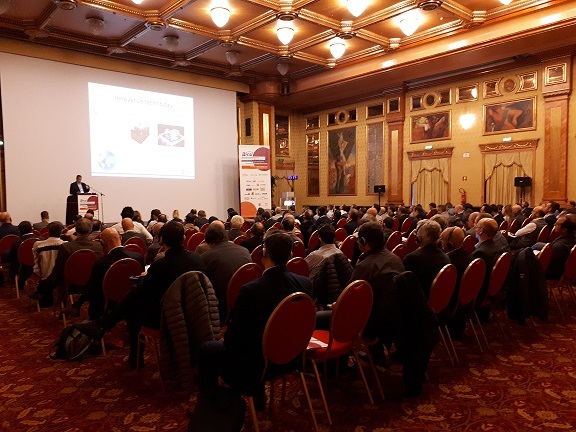 BICSI and the entire Cabling & Wireless team warmly thank Sponsors, Exhibitors, Speakers and all the delegates who took part in the 2018 edition of the BICSI Mainland Europe Conference, held in Milano on 08 December, the most important European event dedicated to Telecommunications Infrastructures and ICT Systems . The most interesting topics of the moment have been brought to the attention of the many delegates attending the conference: from the most recent, very high operating speeds of the networks, developed to satisfy the inexhaustible “hunger” of data center performances, to new and innovative techniques to fully exploit the potential of optical fibers; from the basics to build the smart buildings and cities in the coming years but also to integrate the space that surrounds each of us, as connected individuals, to the new collaboration tools that promise higher levels of efficiency and security in the performance of daily operations, the latest developments of the Standards. … and so much more !!! Thanks to everyone for this extraordinary achievement, for the large number of participants (about 240 registered delegates, of which about 80% were present! ), for the interest shown in the plenary session, for the technical relations of 10 internationally recognized speakers, for the 2 parallel sessions managed directly by some of the most important producers on topical subjects and for the active presence in the exhibition hall of ​​19 companies to represent the most important players in ICT industry and Data Center. 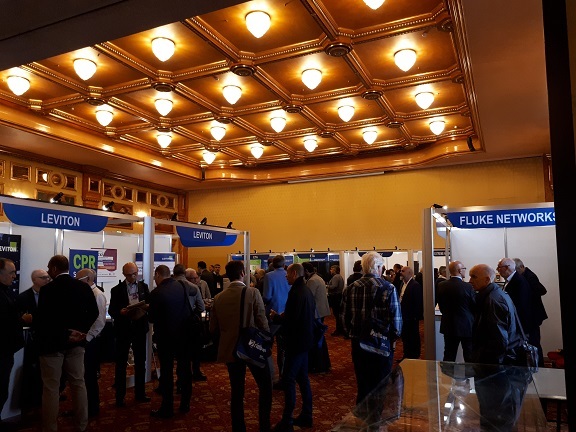 We have therefore all the elements to say that also this European 2018 edition has been up to the most successful BICSI Conferences organized internationally. Thank you all !! !